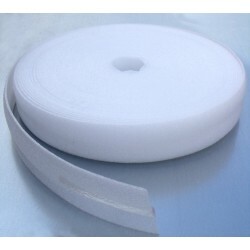 A mat made of welded wires with a diameter of 2.5 mm, square mesh 10 cm x 10 cm. 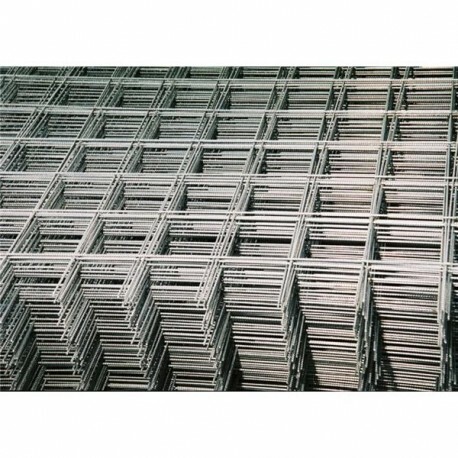 Mats of different dimensions and wire diameter available upon request. 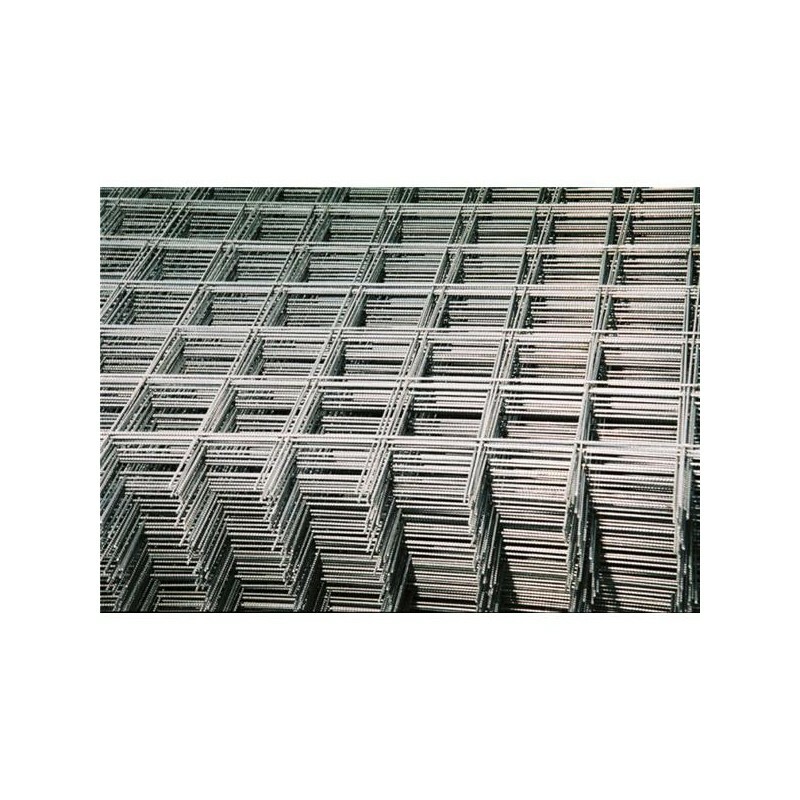 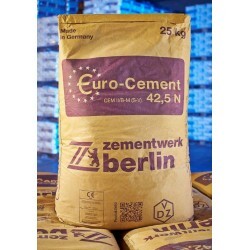 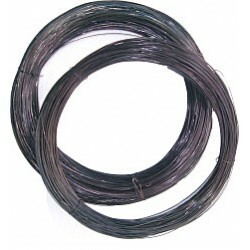 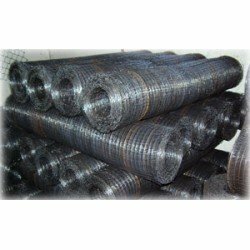 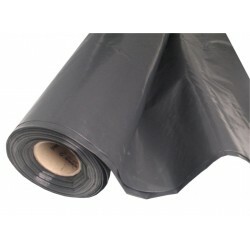 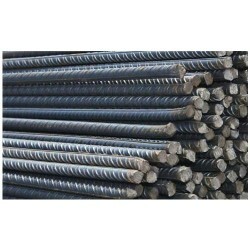 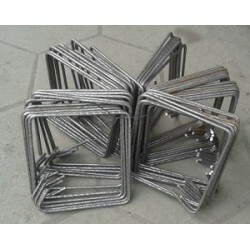 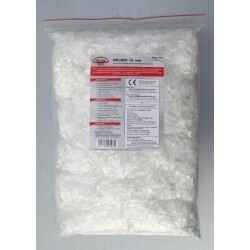 Used in civil engineering as reinforcement mesh, as material for barriers and cages, and for many other purposes.